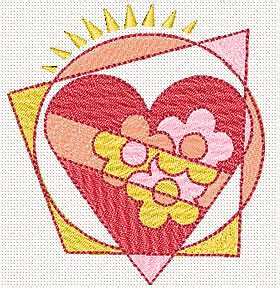 A set of 3 Valentine hearts machine embroidery designs. 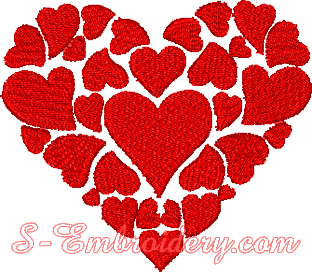 Each design is available in 2 sizes. 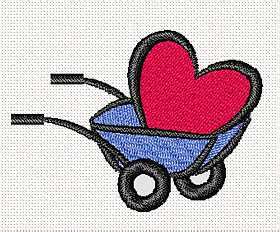 The smaller embroidery fits in 4 x 4 inches hoop.